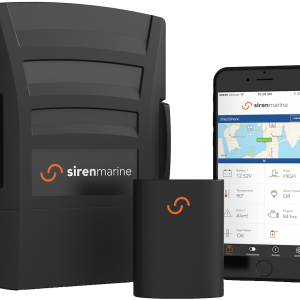 Siren Marine has added important features and functionality to its MTC Boat Monitoring and Tracking system, making it even easier for boat owners to create their own Connected BoatTM and access onboard information – right from a phone, tablet or computer. 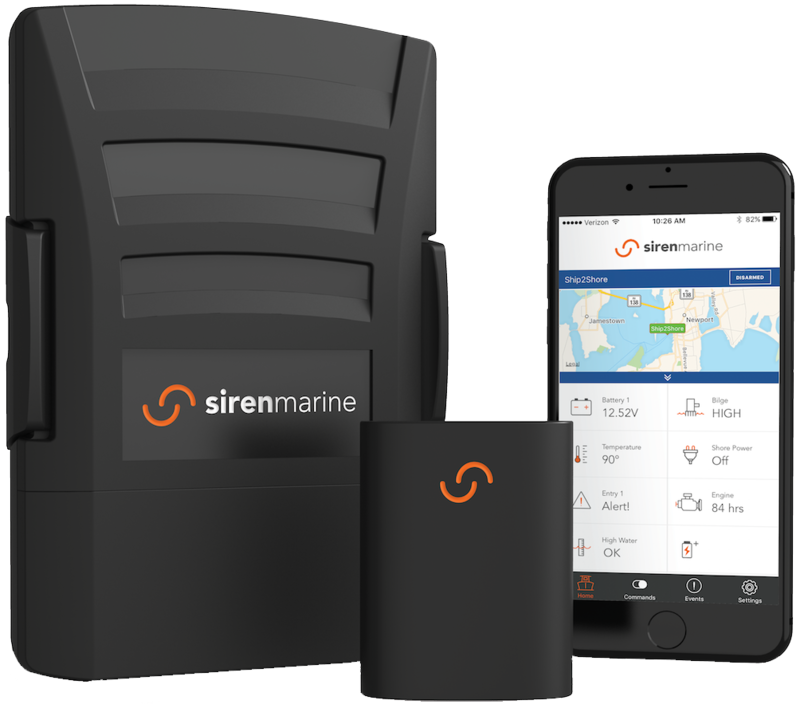 Siren Marine’s new custom- designed wireless sensors are compact, attractive, quick to install, and purpose-built for the marine environment. 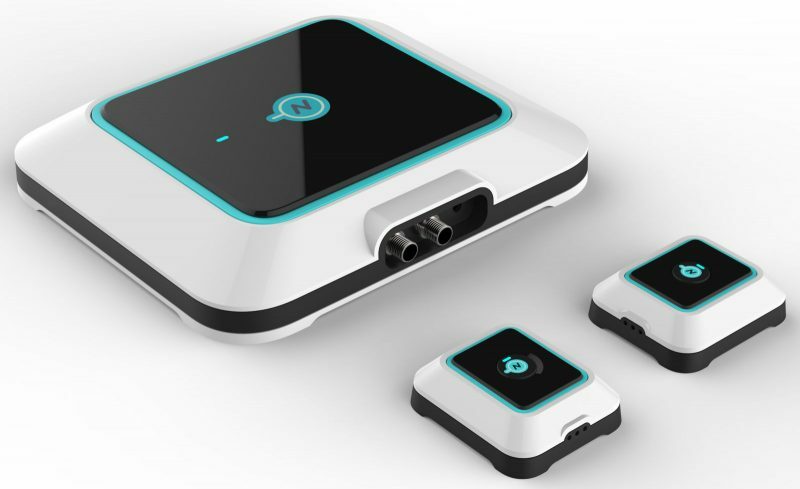 The five new wireless sensors – High-Water Sensor, Bilge Pump Sensor, Battery Voltage Sensor, Entry Sensor and Temperature Sensor – connect to the MTC without a hard-wire connection. Using the Siren Marine App, users get instant alerts and can monitor their boat in real time. 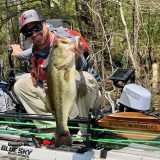 The new wireless sensors are a breeze to configure and can be installed on any size and type of boat, without the need to drill holes or run wires through crowded rigging tubes. 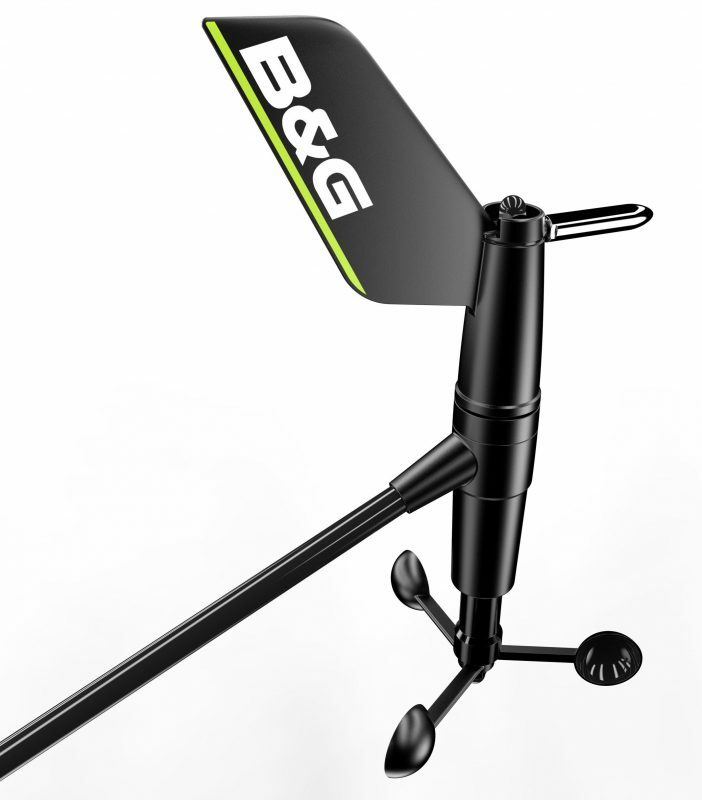 Boaters will have the flexibility to easily customize the system for their boat and boating lifestyle — while enjoying nearly limitless expandability. Siren Marine engineered its proprietary wireless sensors to withstand the harsh marine environment and perform in real-world conditions. These compact sensors are IP67 waterproof rated for use above or below decks and are stylishly designed to complement any vessel’s aesthetics. For practical performance aboard today’s high-tech vessels, the wireless sensors offer long battery life (up to 2 years) and use a sub-gigahertz frequency that is perfectly suited for penetrating through bulkheads and communicating over long distances (up to 200 ft). Each wireless sensor package includes a wireless module, an interchangeable sensor “tail”, mounting bracket, and a replaceable coin-cell battery. 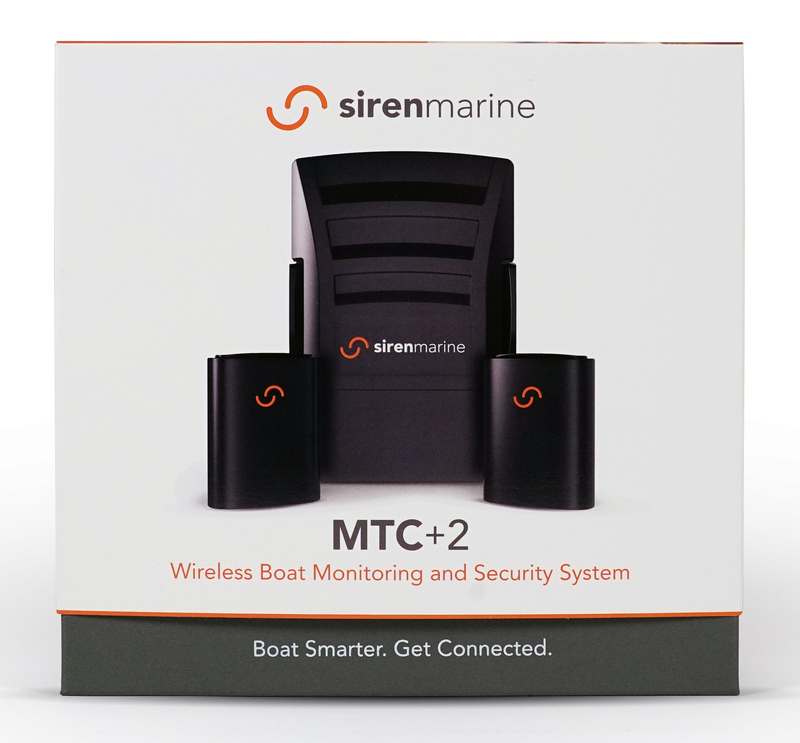 To help boaters create their own “Connected Boat”, Siren Marine is pleased to announce the launch of the MTC+2 Starter Kit, which includes an MTC Boat Monitoring and Tracking System, and two wireless sensors that monitor battery voltage, high water or unauthorized entry. The MTC+2 will be available for sale on March 1, 2018, with a MRP of $799, and an annual subscription of $180 or a monthly subscription of $17.97. The MTC+2 can be easily expanded with additional wired or wireless sensors. If a boat is cruising outside of the US will the Siren system still monitor it? Do we still pay the monthly fee or is it different? Several of the monitoring systems, like Navico’s GoFree Track, use the same 3G Vodafone service, and it seems like Vodafone has put together quite a lot of coverage via partnerships and their own tower systems. But there are oddities and I happen to live in one. Neither Siren MTC nor Track work in Camden, Maine, though lots of cell services do. But they did start working as soon as I started down the coast and I’m pretty sure I’d find service in many other places. This year we’re starting in the UK so hopefully Vodafone works there 🙂 Then France Spain Portugal, Gib, etc. When we get to the boat next week (in Southampton) I’ll have a chance to see how we might install a monitoring system. BTW I like your new website! Have been looking forward to seeing the wireless sensors with the Siren system. That will make installation much easier! 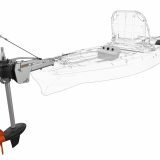 I just purchased a second MTC for a Nordic Tug we bought in the fall. I already have a MTC in a Ranger Tug we are selling. 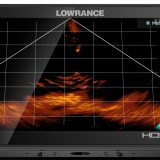 It is a great product and the wireless sensors are a nice improvement. I talked to Alex from Siren Marine at the Defender warehouse sale (they had a great deal on the MTC with a free wireless sensor!) and he said all the wireless sensors monitor temperature in addition to their primary function. So this would allow you to monitor temp in your bilge where a wireless high water sensor is located, or battery compartment temp where you have a battery voltage sensor. Note I am a long time Siren Marine customer having purchased the original PIxie monitor years ago for my Ranger Tug. This was upgraded to a MTC when they were first introduced.